Click to hear Environmental Public Health Specialist for both the Ray and Carroll County Health Departments, Alan Dreves speak about the recall. 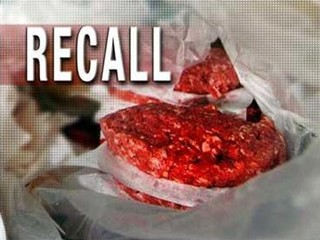 A recall of potentially tainted hamburger has been issued just as the Memorial Day Weekend kicks off the summer grilling season. Alan Dreves, Environmental Public Health Specialist for both the Ray and Carroll County Health Departments, says the packages are clearly marked. Dreves goes on to say that you can protect yourself and family from E. coli by making sure you cook your meat to an internal temperature of at least 160 degrees for just a few moments. You can check this by using a proper meat thermometer. 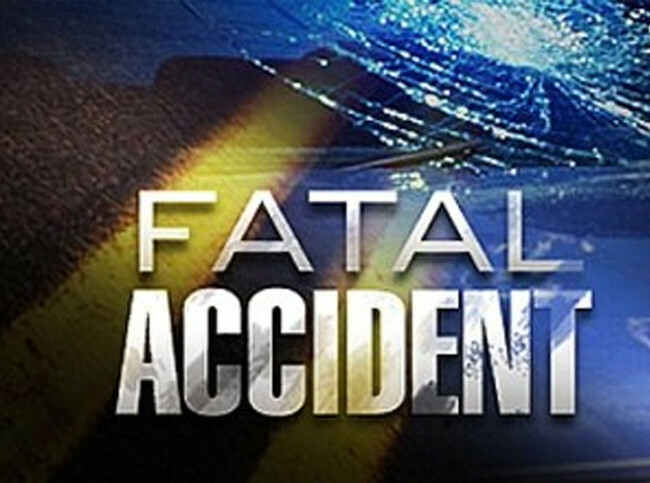 A list of the recalled products is posted at the USDA website.